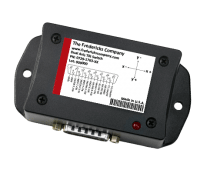 The Fredericks Company manufacturers programmable ON/OFF tilt switches that are ideal for any applications that require an output that switches at a specific angle trip point. 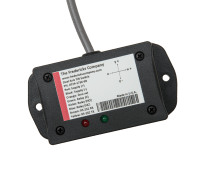 Our entire line of electronic tilt switches contain no moving parts and are engineered for durability and repeatability. 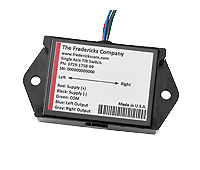 They can be easily configured – at our factory or at your facility – to switch at wide range of trip angles. We know tilt terminology can be confusing. Did you actually mean to search for Tilt Sensors?